There is a growing thirst in the private sector to do more Corporate Social Responsibility or “Giving Back”. Companies are realising that CSR makes good business sense – by helping key objectives such as recruitment and retention, it directly serves their bottom line. In these cash strapped times, where the "rolling back" of public services is affecting the most vulnerable in society, this is good news. Indeed, we believe that the contribution that businesses could be making as they go about their daily business is huge. Take Timpsons - the key cutting and shoe repairing business – 10% of their 3400 staff are ex-offenders. These staff are employed on day release, whilst still in prison, thus easing their transition to a different life on the outside. The reoffending rate of these Timpson employees is 3% versus around 45% for ex-offenders in general. Whilst some of this difference may be down to careful recruitment on Timpson's part, surely not all? This has helped Timpsons to get a highly motivated, loyal workforce and done a huge service to society and the public purse: how much would it have cost councils and/or charities to turn that many people's lives around? If you haven't heard it, I highly recommend listening to the John Timpson interview that was broadcast on Radio 4's Desert Island Disks a few weeks ago - you can download the Podcast from the BBC. The key to really making a difference is ensuring that the CSR activities are part of CORE business, serving business objectives, and not just a bit on the side. 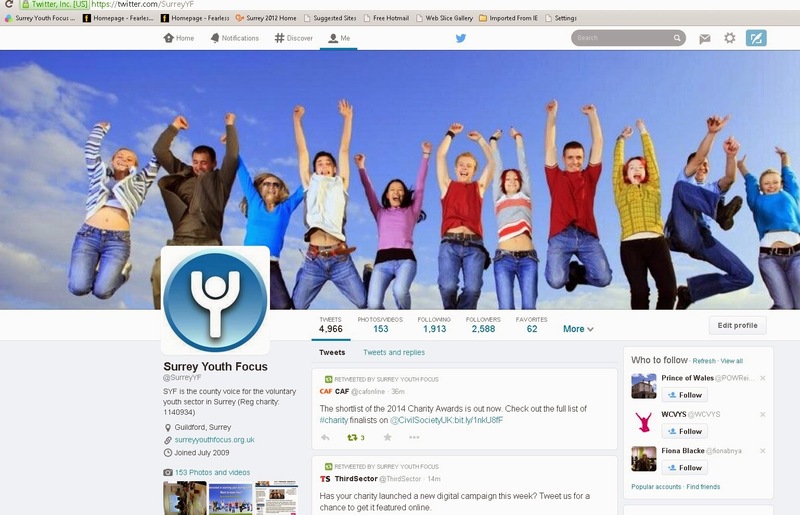 If you are a company or youth charity in Surrey and are interested in exploring this more, do drop me a line.